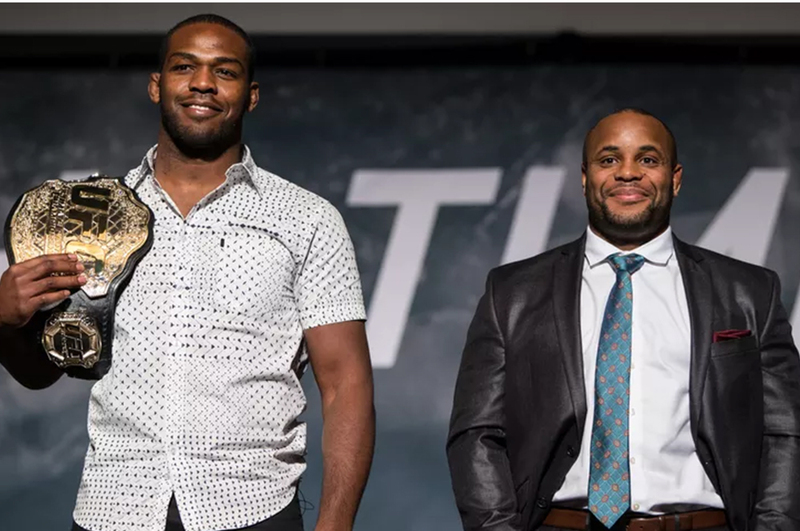 Daniel Cormier believes him and Jon Jones as the new breed of light heavyweights are better than their predecessors. Just a decade ago, the likes of Tito Ortiz and Chuck Liddell were the kings of the light heavyweight division. But in 2011, the new breed of 205-pound champion emerged in the form of Jon Jones. 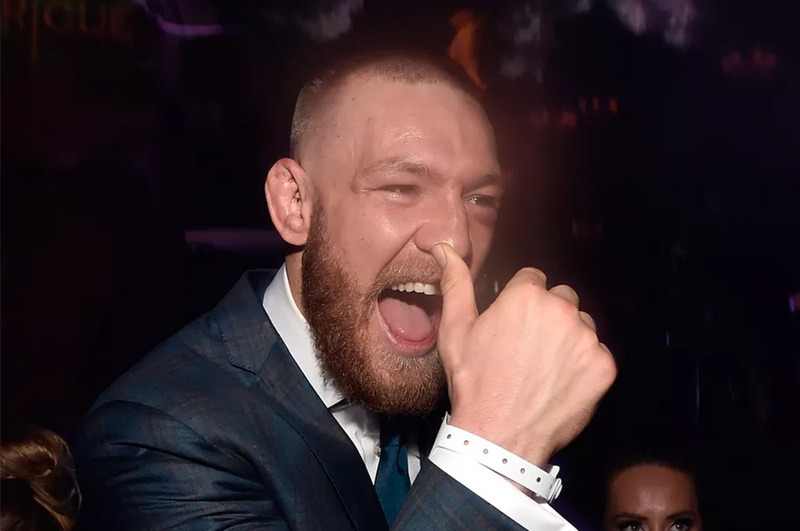 Last year, Conor McGregor was ranked #85 in Forbes’ Top 100 Highest Paid Athletes list after having 3 successful pay-per-view bouts with the UFC. This year, he was credited for just 2 fights, but he still managed to earn significantly more, jumping up 61 slots to #24 on the list. Max Holloway is looking for championship paydays. Now that he holds gold, he’s calling out UFC brass to make it happen. Max Holloway walked out of UFC 212 an undisputed champion. Now he wants to get paid like one. Holloway defeated Jose Aldo on Saturday night in Brazil, beating the once unbeatable champion and taking his place as the best featherweight in the world. 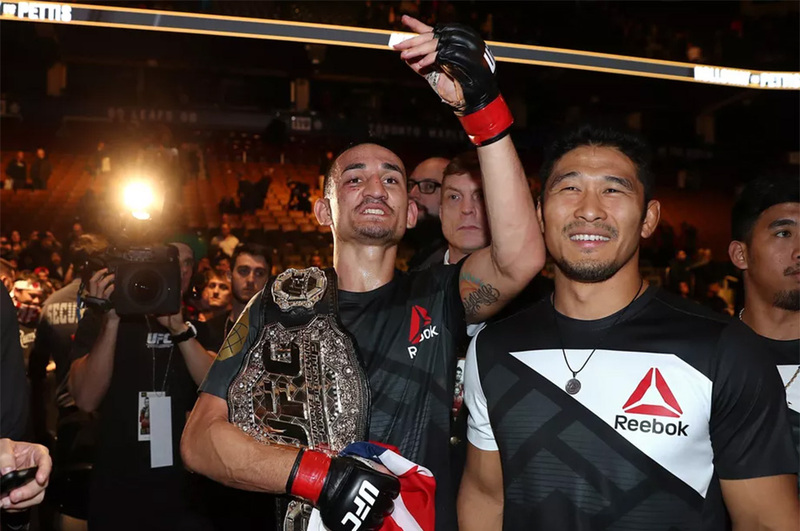 As he exited the Octagon, wearing his new championship belt, his shoulders wrapped in Hawaii’s state flag, Holloway wasted no time in calling out UFC president Dana White for a meeting and subsequent payday. 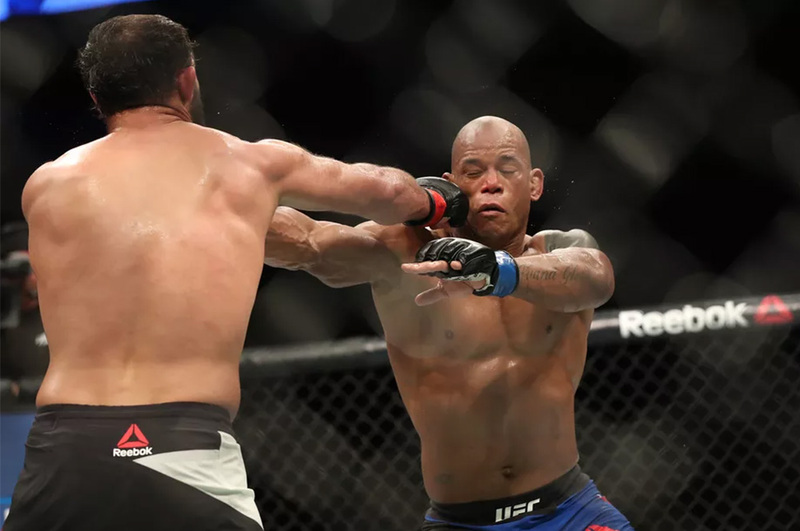 Hector Lombard will return to the Octagon in August badly in need of a win. Hector Lombard will likely be fighting for his UFC life in August. The former Bellator middleweight champion has had his struggles in and out of the Octagon since he came over to the UFC, but has finally been booked for a fight against Anthony Smith on a yet-unannounced August 19th card. All the best, most interesting, and without a doubt coolest fights the UFC can book following their most recent fight card in Rio de Janeiro, Brazil. UFC 212 is in the books and once again the UFC has a new featherweight champion. Jose Aldo had a nearly un-broken 7-year run as the top fighter at 145 lbs in the world. Conor McGregor played spoiler, briefly, but Max Holloway seems to have put a much more definitive stamp on the end of that run. So what’s next for the new king? What’s next for Claudia Gadelha? What’s next for Vitor Belfort? 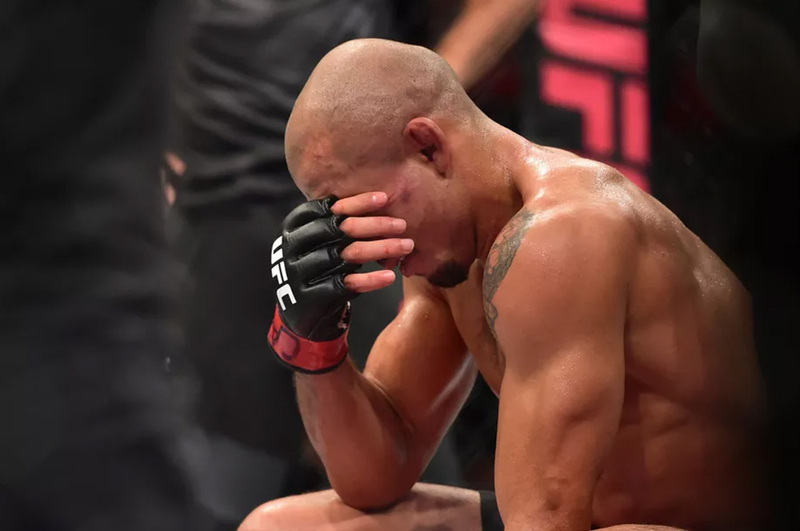 The pound-for-pound number one feels he is being mistreated by the UFC and Dana White. Not many will have saw this coming. 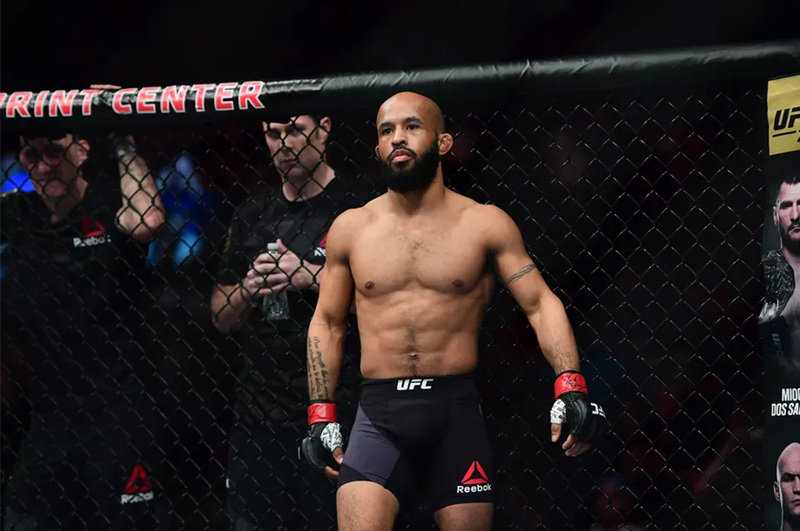 UFC flyweight champion and pound-for-pound great Demetrious Johnson, who has quietly ruled the flyweight division for the last five years, has spoke out about what he feels is mistreatment and bullying from the UFC. Max Holloway earned his title shot without whining, and he thinks other fighters should do the same. 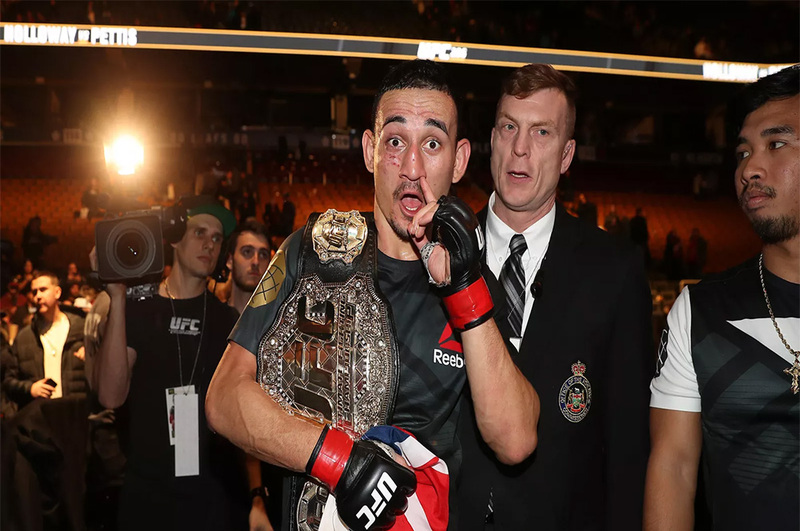 For a long time, Max Holloway was very much the dark horse of the UFC featherweight division. The proud Hawaiian slowly climbed the rankings, racking up ten straight wins before finally challenging one of the greatest champions of all time in Jose Aldo. Tito Ortiz responds to Chuck Liddell’s call out, and the two have an exchange on social media. 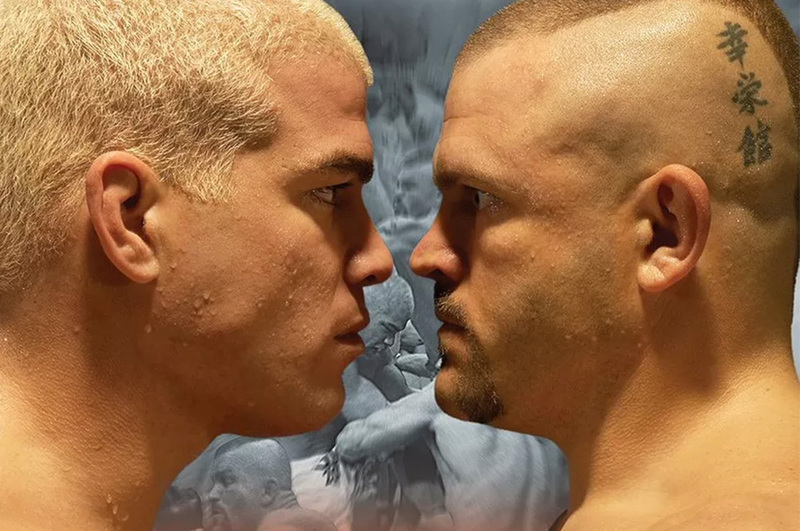 Chuck Liddell recently took to social media to post a staredown photo with his old rival Tito Ortiz, with a caption “Why not?”. After being let go from his post-retirement job by the new owners of the UFC, the Iceman is now technically free to have that match up with Ortiz in other organizations such as Bellator. Max Holloway has unified the featherweight belts, winning by 3rd round TKO over Jose Aldo at UFC 212. 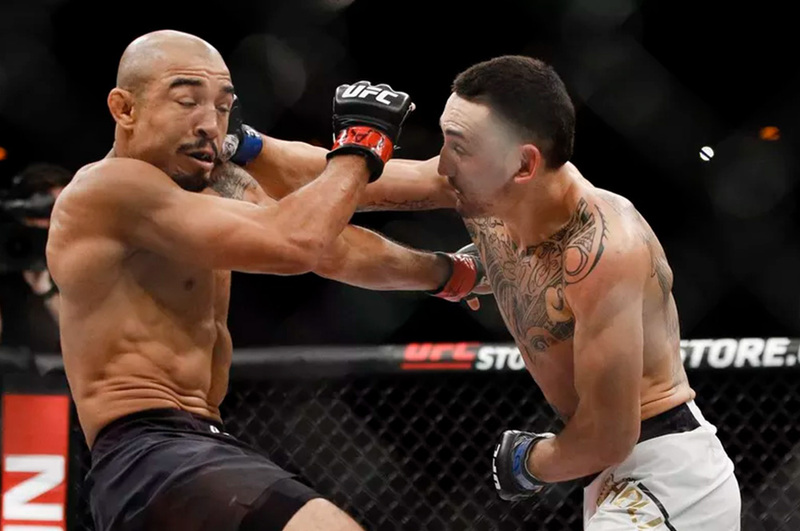 The UFC 212 main event at the Jeunesse Arena in Rio de Janeiro, Brazil was a title unification bout between champion Jose Aldo and interim champ Max Holloway. After a strong start for the Brazilian, it was Hawaii’s Holloway who knocked Aldo down in round 3 and ultimately put him away with ground-and-pound to become the new and undisputed king of 145.